Universal Hollywood Archives - Horror News Network - The Horror News You Need! 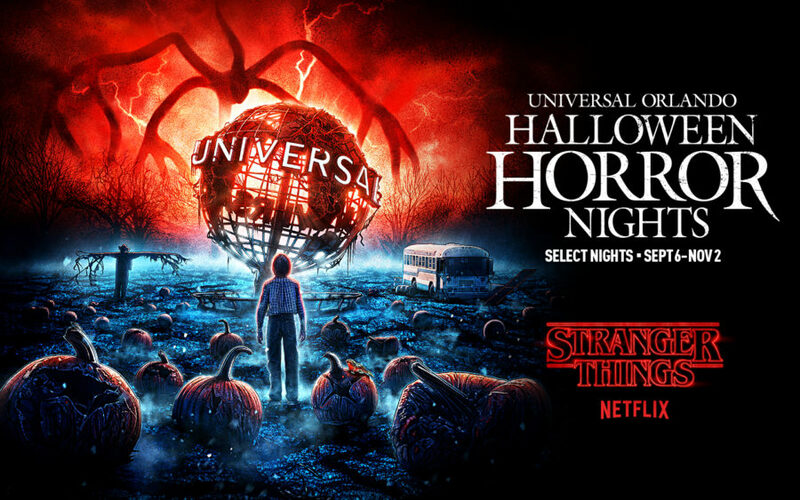 Since the Stranger Things haunted house turned everything “upside down” at last year’s Halloween Horror Nights, it is no surprise that the a house based on the hit Netflix program will once again return to both Universal Studios Orlando and Universal Studios Hollywood. In honor of “National Stranger Things Day” on November 6 (the day that Will Byers disappeared into the Upside Down for you obsessive fans out there), Universal Orlando Resorts will extend their ultra-popular Halloween Horror Nights’ House based on the Netflix darling, and it will be included in the regular admission price. 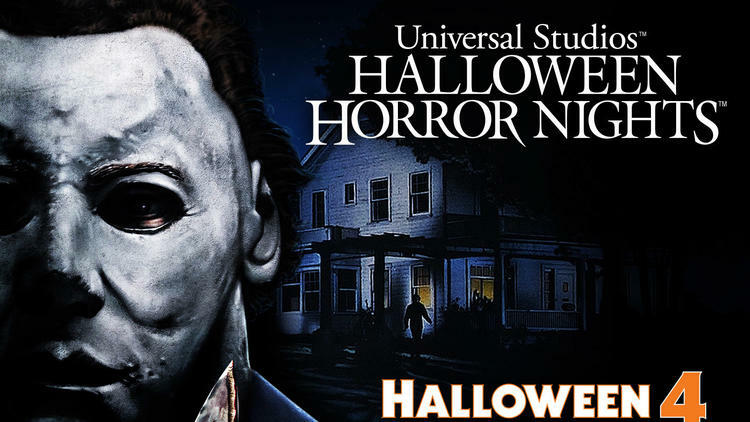 Universal Orlando and Universal Studios Hollywood just added a big cherry on top of an already solid horror sundae at both parks for their annual Halloween Horror Nights in the form of a haunted maze based on Halloween 4: The Return of Michael Myers. 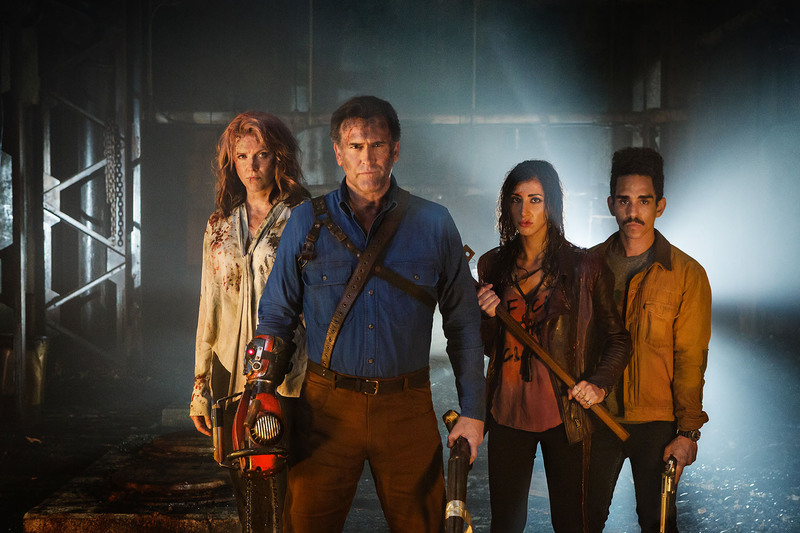 Universal Orlando announced today that Starz series Ash vs Evil Dead would get the Halloween Horror Nights treatment as a featured house for the 2017 event.